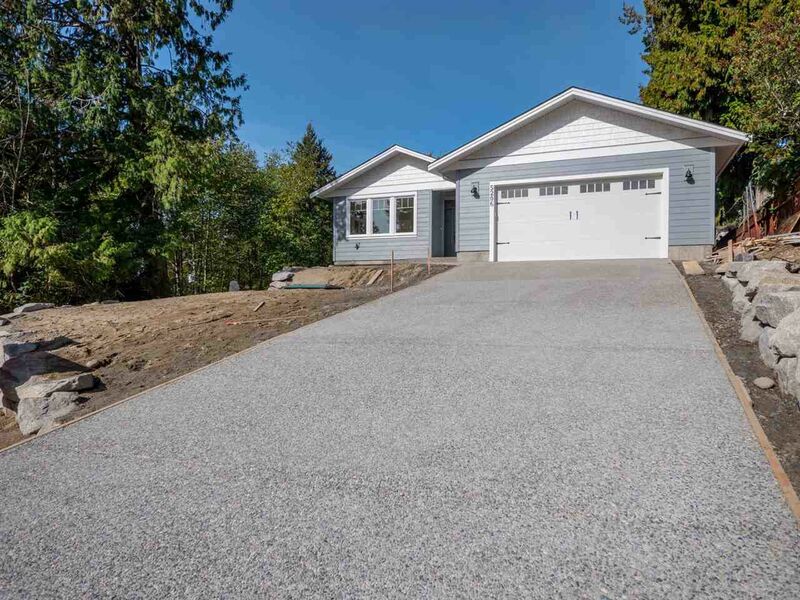 BRAND NEW DAVIS BAY RANCHER! With 3 bedrooms, 2 bathrooms & a large office that could be used a 4th bedroom option, this 1905 sq ft home is sure to impress. Featuring on demand hot water, gas forced furnace, engineered hardwood flooring and quartz counter tops. The open concept floor plan with easy one-level living and a low maintenance yard would be ideal for retirees or young families. Walking distance to parks, hiking trails and Davis Bay esplanade. Comes with 2-5-10 New Home Warranty. Call us today to book your appointment for this must see home! GST included in price.